to a dangerous condition, you may be due compensation under Florida Law. Seek Compensation as Soon as Possible! 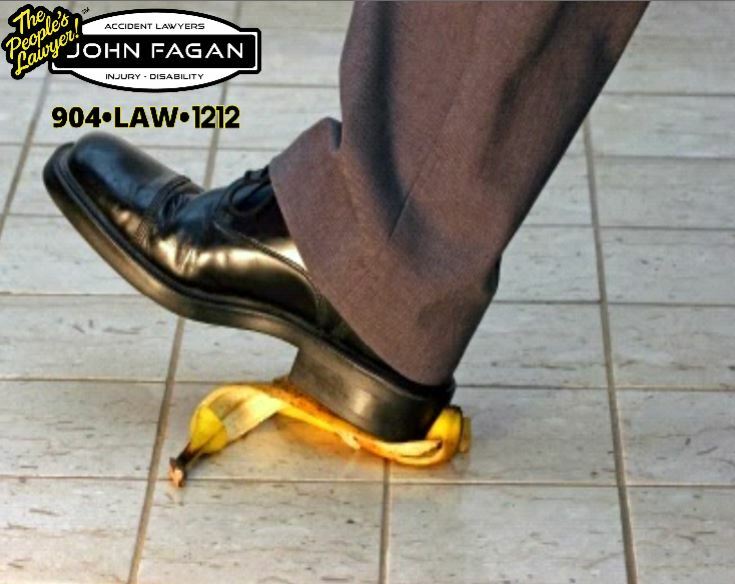 you should consult with an attorney the day the accident occurs if possible. accident helps ensure important evidence is not lost. What if You Don’t File Right Away? It’s possible your health insurance will cover a portion of your medical bills. apply to your particular case.